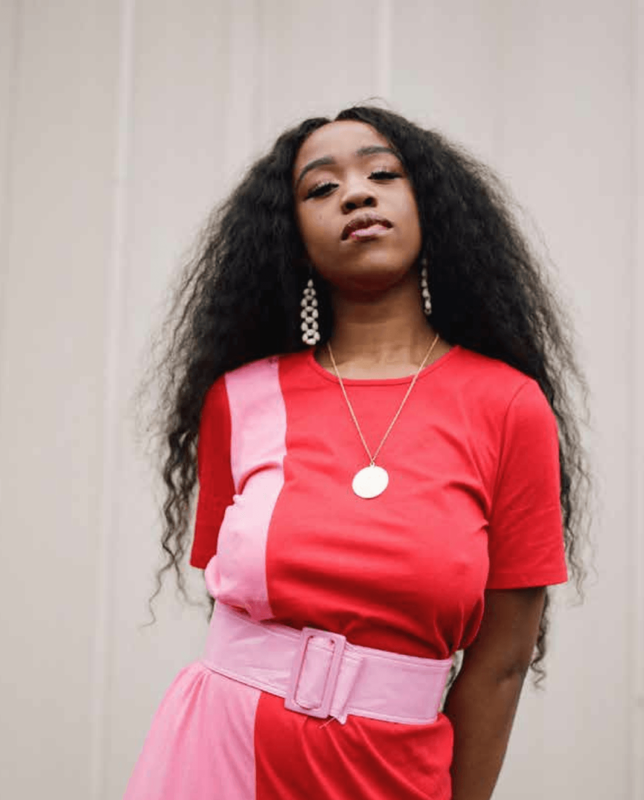 Award-winning blogger, writer and creator of the rising movement #SaggyBoobsMatter, Chidera Eggerue’s blog The Slumflower focuses on modern street style and showcasing affordable and vintage labels. As part of her movement- which challenges the mainstream notion that only perfectly rounded breasts as the only ideal- her blog also sees images for Eggerue standing confident and braless in outfits she styled. She has also written her successful debut book ‘What A Time To Be Alone’, which acts as a guide for women to be happy in themselves. Having made it onto Elle Magazine’s ‘Stars On The Rise: 20 Power Players To Watch Out For in 2018’, Chidera definitely continues to be someone to watch out for in 2019 as well.